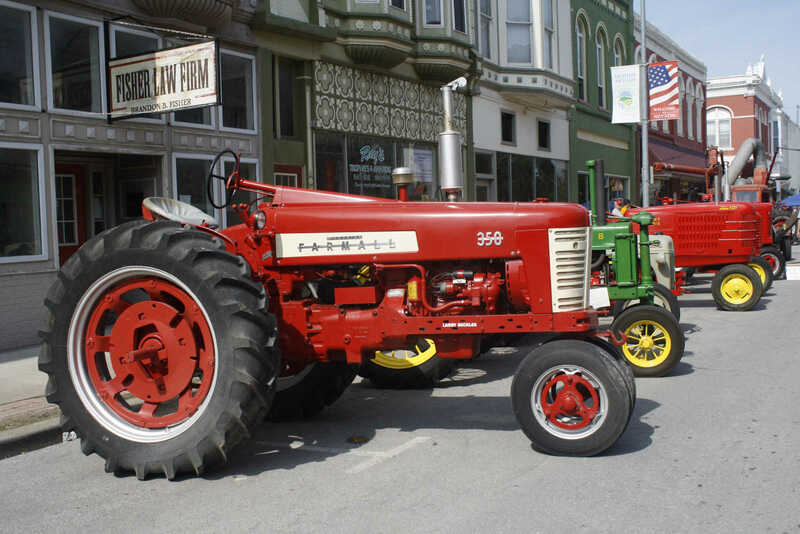 Six antique tractors were on display at Bushwhacker Days Saturday. Some of the featured farm implements dated back to the early 1900s. 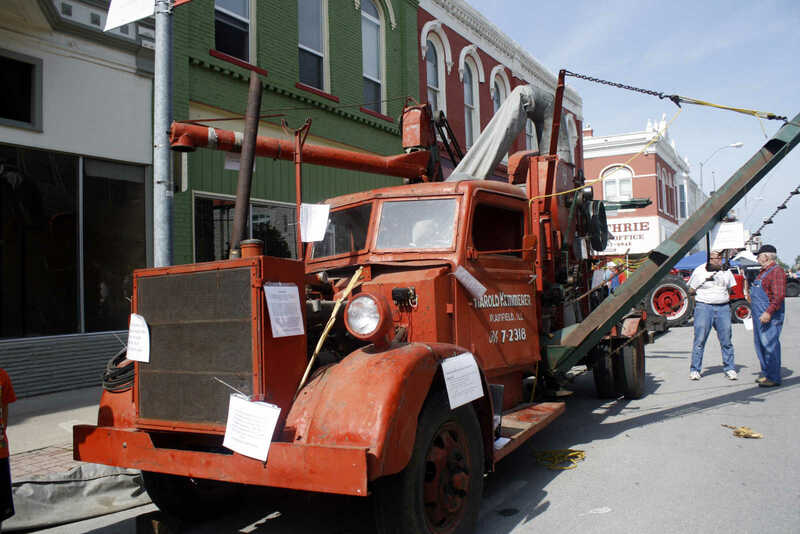 An antique corn sheller was parked on the Square for display during Bushwhacker Days. The corn sheller was built in 1950 by Lloyd and Harold Kemnerer. On Saturday, the truck was occassionally started, and bits of corn could be seen cycling through the shelling process. 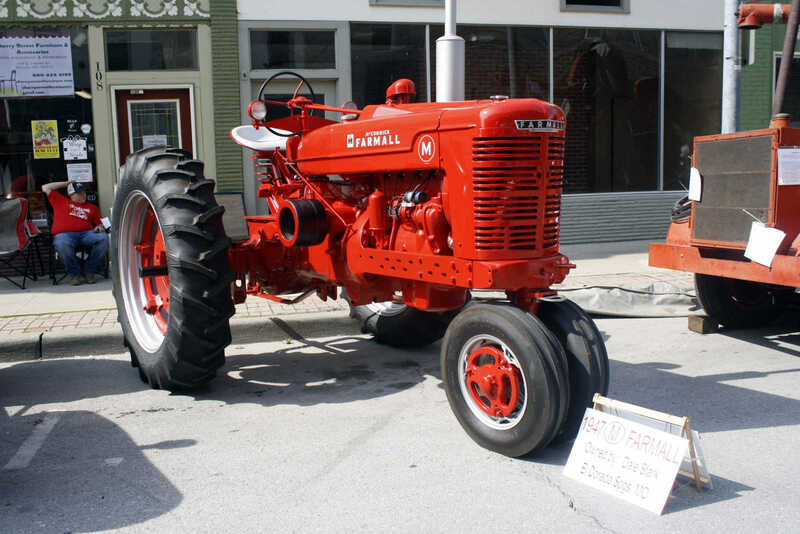 A 1947 McCormick Farmall tractor, owned by Dale Stark of El Dorado Springs, was featured at the antique tractor show Saturday. 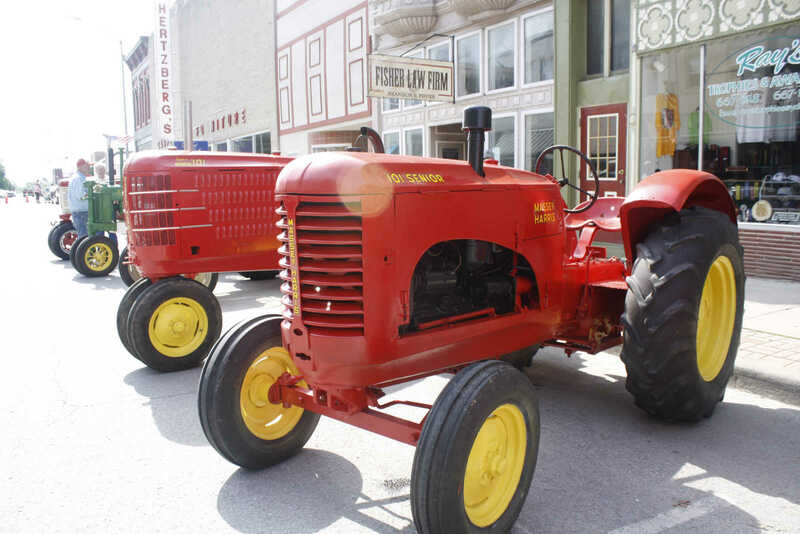 Two Massey Harris 101 tractors sit parked next to eachother at the Bushwhacker Days antique tractor show. Although similar, the two versions gave tractor show attendees an idea of how models from the same brand differed. 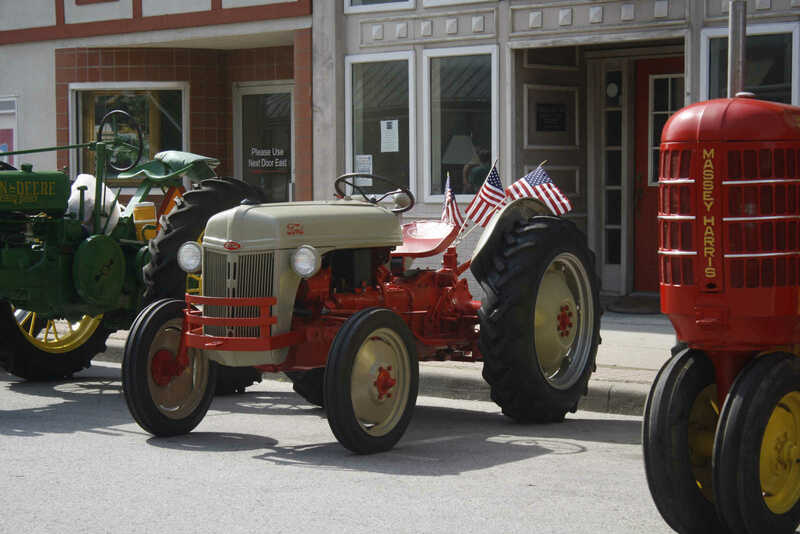 An antique Ford tractor was on display Saturday morning.